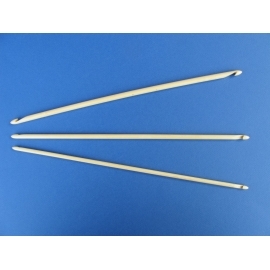 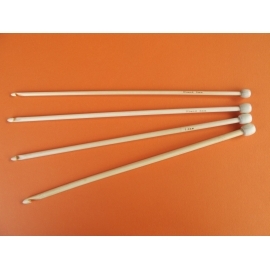 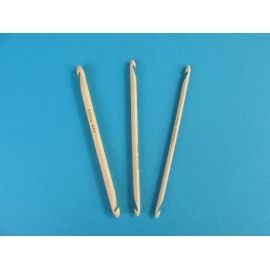 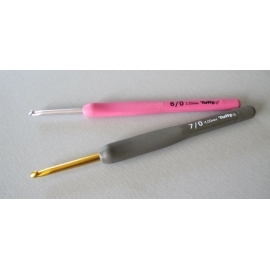 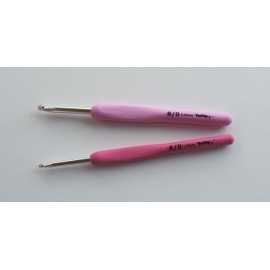 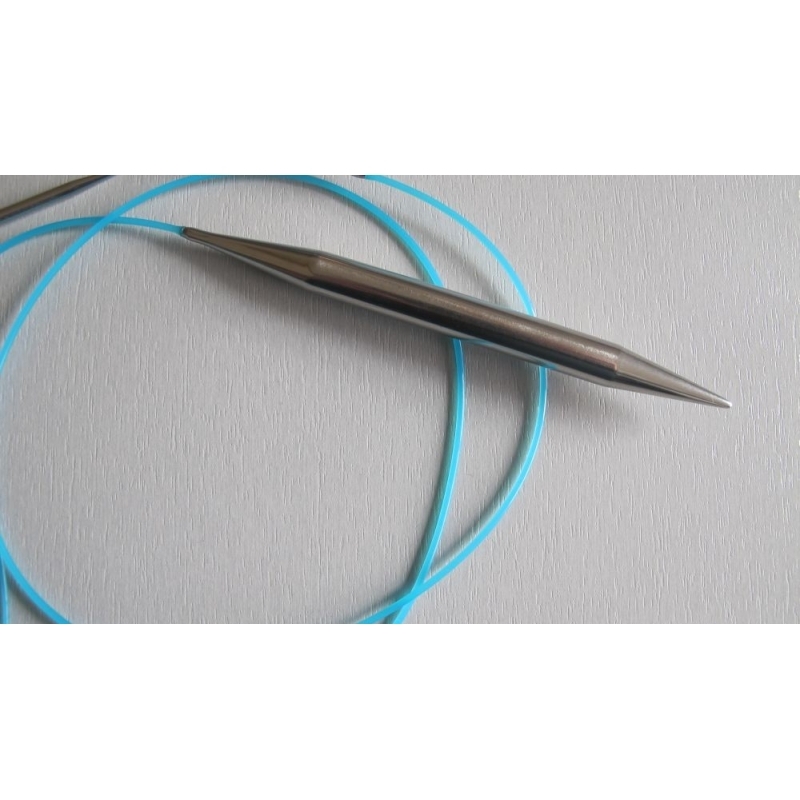 These metal (stainless steel) circular needles have a particularly flexible cable, which allows for any circular knitting techniques. 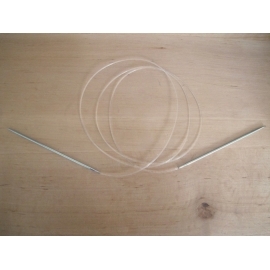 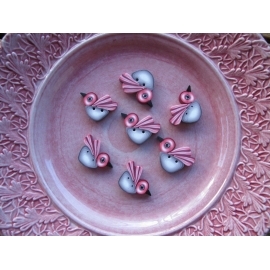 They are very easy to use for magic loop, for example. 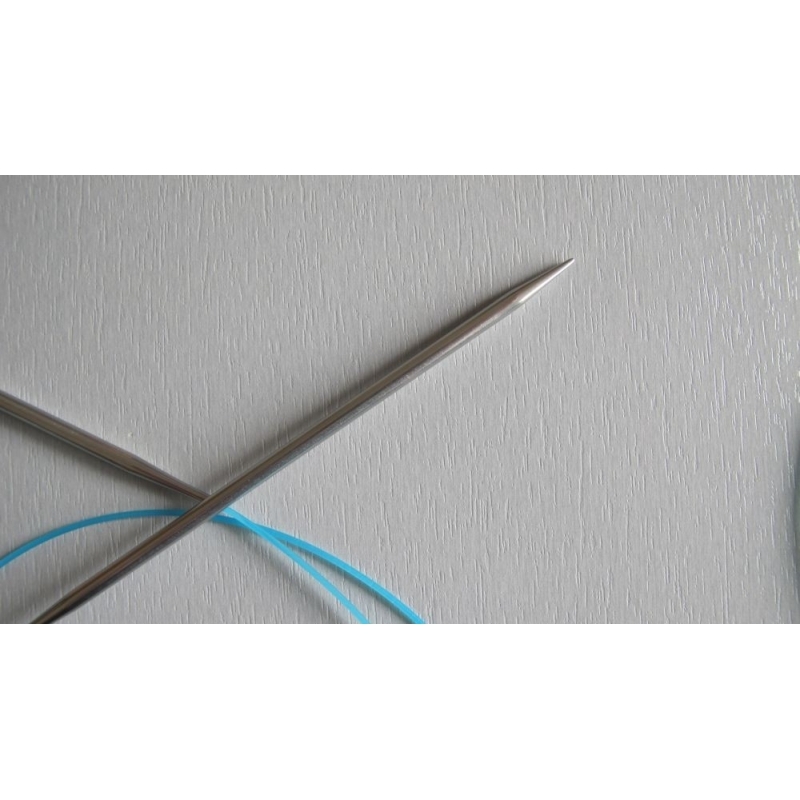 For needle sizes over 3 mm, I have chosen the "sharp" tips, that allow for precision work and are very efficient for lace knitting. 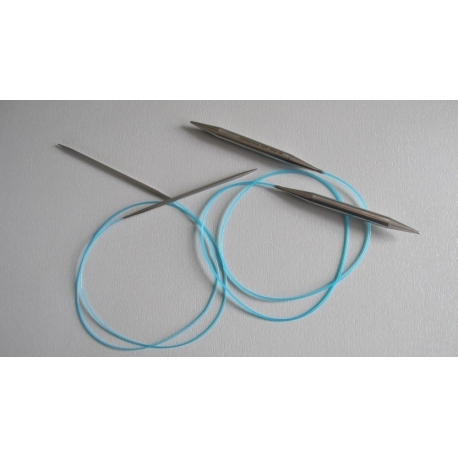 Please note that these needles are fixed circulars (not interchangeables).